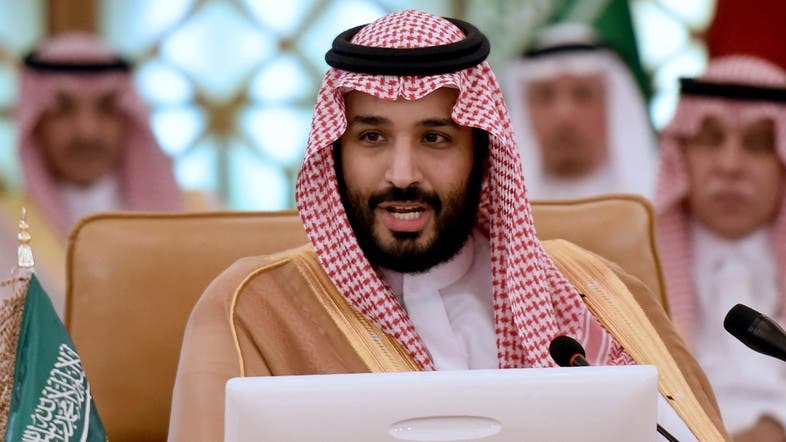 Thirty-one out of 34 members of Saudi Arabia's Allegiance Council chose Mohammed bin Salman to become the kingdom's Crown Prince on Wednesday morning. Former Crown Prince Mohammed bin Nayef was relieved of his position after a royal decree was issued by King Salman. Under the same royal decree, King Salman has also appointed Prince Abdulaziz bin Saud bin Nayef as Saudi Arabia's interior minister while Ahmed bin Mohammed al-Salem was named deputy minister of interior.